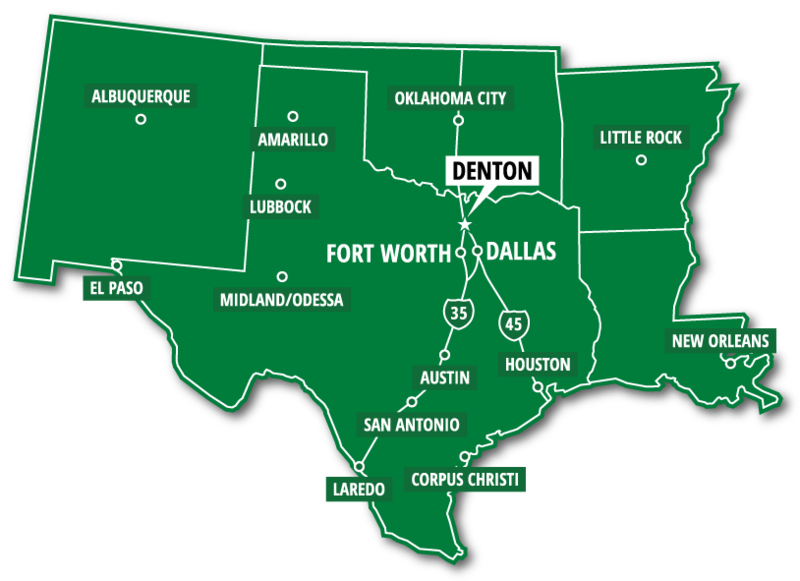 UNT is located in Denton, Texas which has been named one of the 10 Best College Towns in the nation and is part of the DFW metroplex, the fourth largest metropolitan area in the U.S.
Yearly events like the Day of the Dead festival and the Holiday Lighting Festival are part of what makes Denton unique. Last year, 200,000 people attended the three-day Arts and Jazz festival. 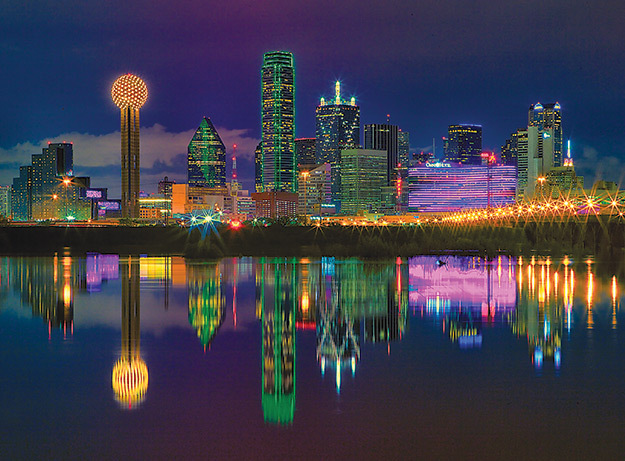 You can take a quick trip to Dallas or Fort Worth for endless entertainment and career opportunities. 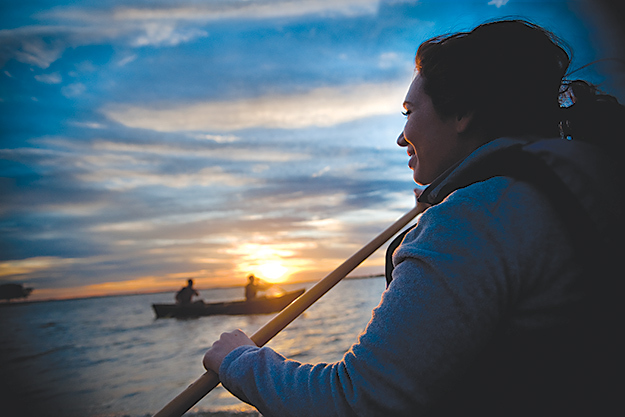 200 sunny days each year means there’s plenty of time for exploring parks, bike trails, two nearby lakes and a 2,000-acre nature preserve, making Denton perfect for outdoor enthusiasts. 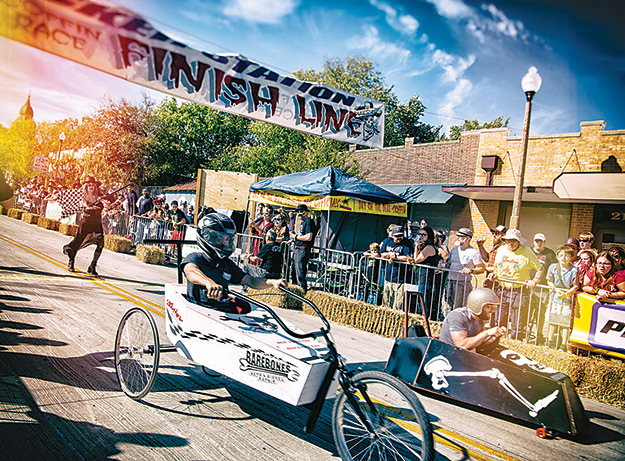 The local arts-and-music scene contributes to the creative vibe of Denton. 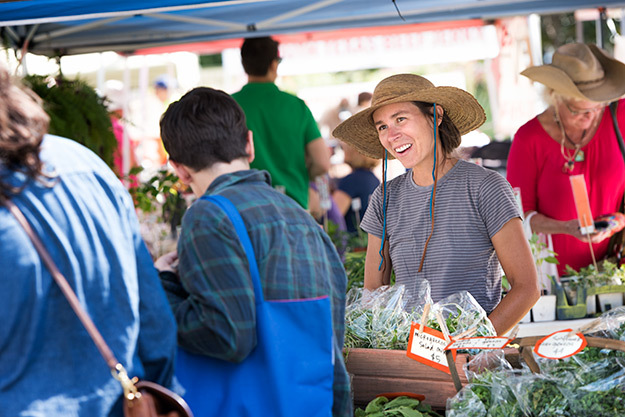 And you’re going to love exploring the Denton Community Market, hosted each Saturday in the spring and summer, which is home to creators of all kinds. 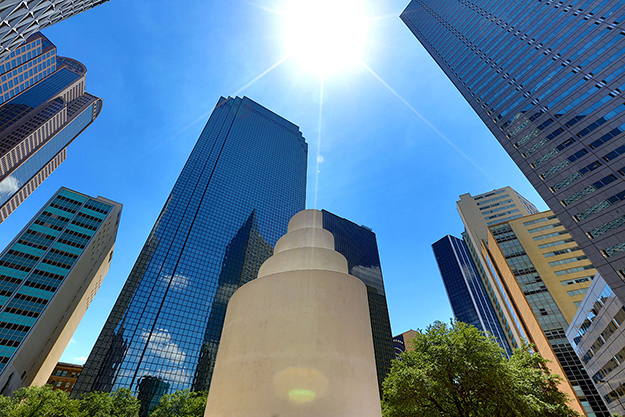 From Denton, you can head to Dallas or Fort Worth to explore one of the nation’s largest metropolitan areas. You can go to a Texas Rangers, Dallas Cowboys or Dallas Mavericks game or a museum that’s part of the largest urban arts district in the country.